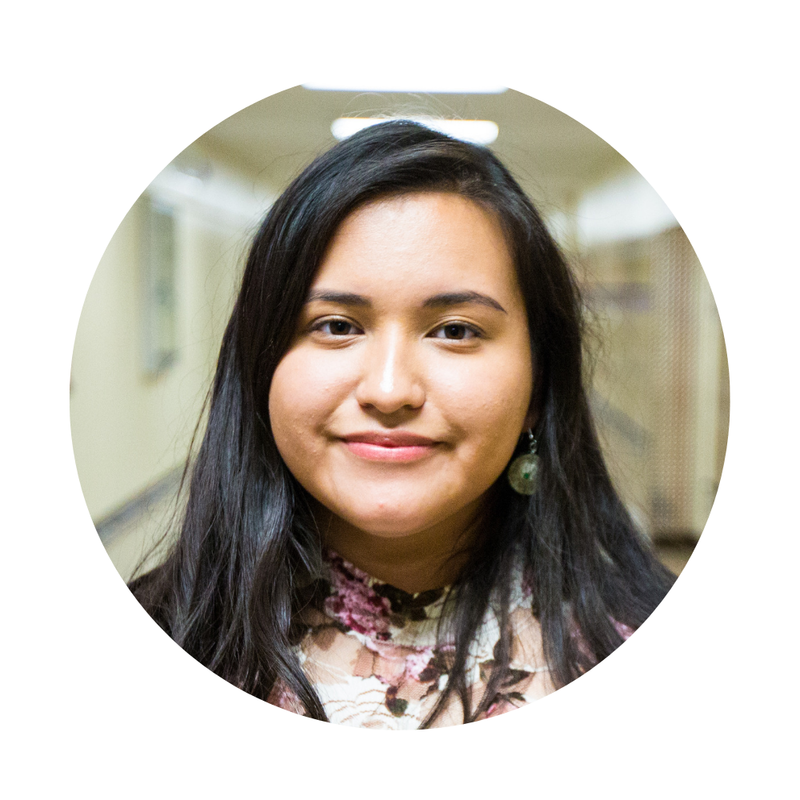 After a childhood full of violence and poverty, Lizeth is reaching for her dream of college. As she tells the story of her life, it becomes vividly clear just how strong she is. Latina women are severely under-represented in STEM fields. In the U.S., only 3% of science and engineering masters , and fewer than 1% of PhD’s , are awarded to minority women. Our Chicas STEM camp is changing that for girls like Roxy. Briana was painfully shy when she was little. As a bright student in elementary school, her inability to speak up for herself was affecting her learning. But when she began Chicas, things started to change. Produced for Fiesta of Hope 2018, this short film featuring the stories of four of our Chicas participants aims to show the strength and resilience these young women have. Daniela and Isbeidy are cousins who grew up living two very different lives. But, they both have the same goal — to be the first person in their family to go to college. Our Chicas program covers a lot of topics, including how to eat healthy. But for girls like Jocelyn, it’s more than that. It’s about making friends. Brianda refused to give up. Now she’s giving back. 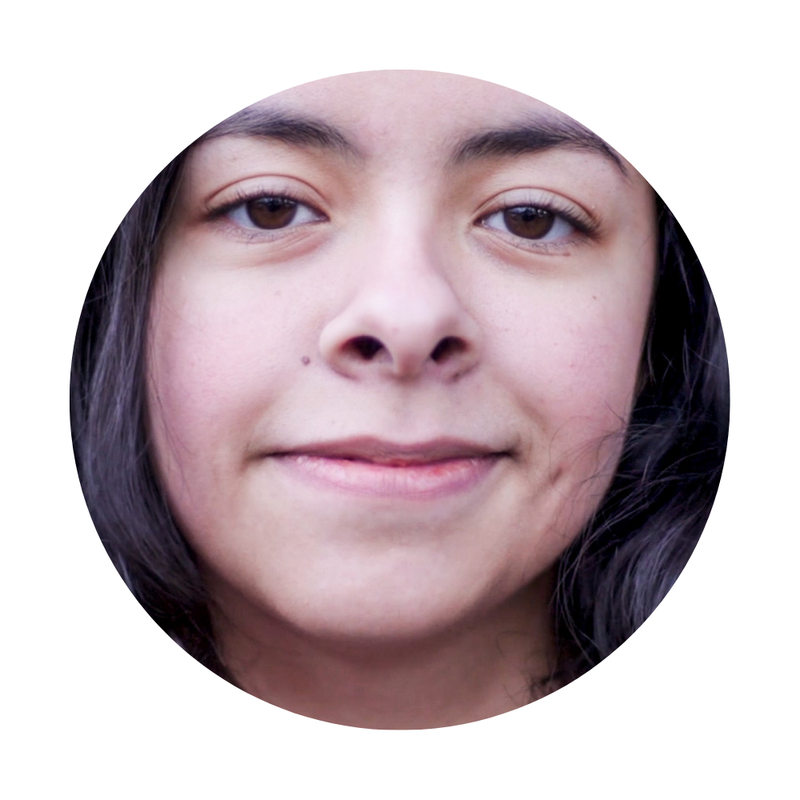 Brianda crossed the U.S.-Mexico border when she was six years old. 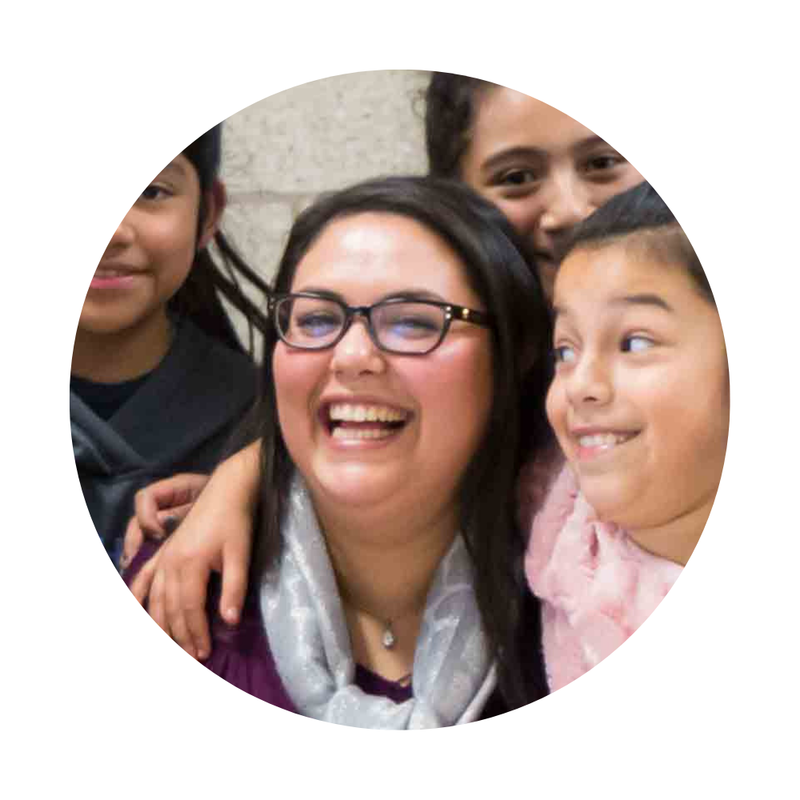 She’s one of our Chicas Youth Facilitators and is on a mission to empower Latina girls. As a bilingual student, school is anything but easy. Yolanda grew up bilingual, and as a young child she struggled to pass tests that were in English. But now she’s building an airplane about to graduate as the valedictorian of her class.